0.1 What is SP Flash Tool? 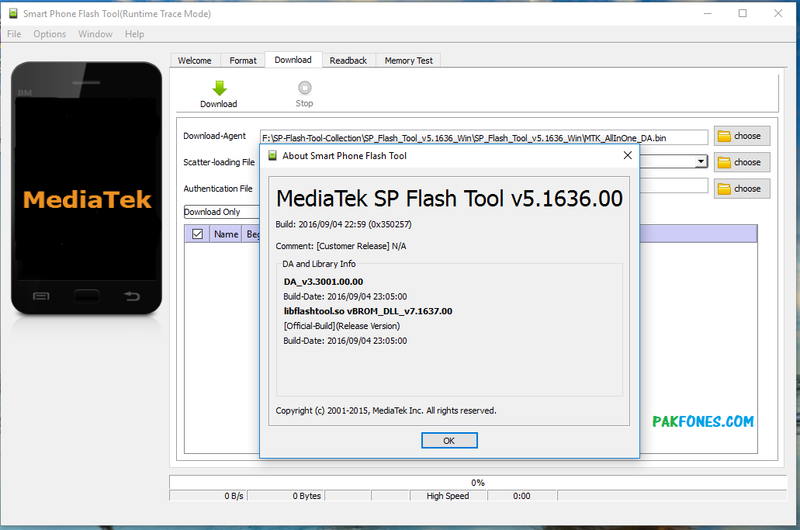 SP Flash Tool: is an official software for flashing Mediatek based smartphones, which is known as MTK flash tool also. SP means Smart Phone Flash Tool. With this small program we can read and write any MTK based smartphone firmware. All available MTK SP Flash Tool versions can be found here in this post at one place. 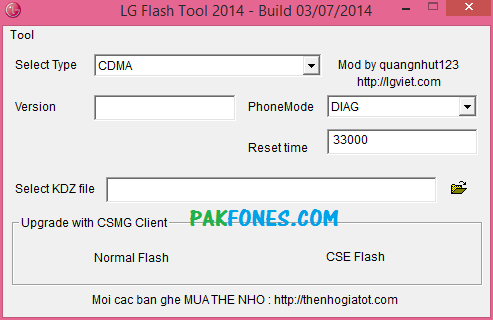 Including how to flash MTK Smart Phones using sp flash tool guide. We will try to update this post regularly when we have new version of SP Flash tool available. You should bookmark this page or always search “sp flash tool” at pakfones.com anytime to download sp flash tool latest version. You can download your required verion of sp flash tool from this post. all files are compressed and can be unzipped or unrar by using any unzip utility. First download Huawei firmware and extract it using any unzip utility. Then open sp flash tool available in firmware package. Press Download and connect powered off mobile phone to usb cable. Then again press Scatter-loading button and select MT6572_Android_scatter.txt in USB_Upgrade folder. Request: If you found any broken or not working link please let us know to fix the problem. Via Contact Us page so we will fix the link as soon as we can. Please don’t forget to subscribe via email if you want to get more useful post notification from this blog. Feel free to write in comments if you have any problem in your cell phone contact us. We will try to help you to fix it as soon as we can. You can also visit our service lab or send us phone to fix it via any Currier Service.